The nearest airport is Tiruchirappalli (61kms) and is connected by Indian Airlines, Kingfisher, Paramount, Sri Lankan Airlines, Mihin Lanka and Air Asia. Indian Airlines connects Tiruchirappalli with Chennai, Sharjah, Dubai, Kuwait, Singapore. Paramount and Kingfisher connects with Chennai. Sri Lankan Airlines and Mihan Lanka connects Tiruchirappalli with Colombo. Air Asia connects Tiruchirappalli with Malaysia. Thanjavur is connected by rail with Tiruchirappalli, Nagaore, Thiruvauru, Tirupathi, Rameswaram, Mannagudi, Manamadurai, Karikal, Madurai, Chennai, Earnakulam, Bhuvaneswar, Goa, Mysore, Karikal, Varanasi directly. Thanjavur is connected with all major cities by road. 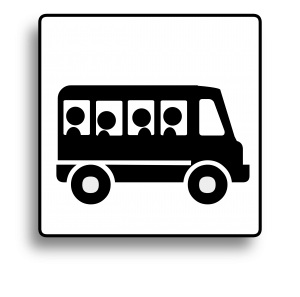 Regular bus service connects places of interest in and around Thanjavur.